CARMICHAEL HOUSE AT BRENTWOOD GATE EAST. Garden level 2 bedroom 2 bathroom home with huge patio. 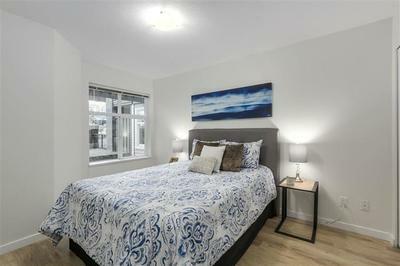 Interior has been fully renovated with laminate flooring, stainless steel appliances & fresh paint. 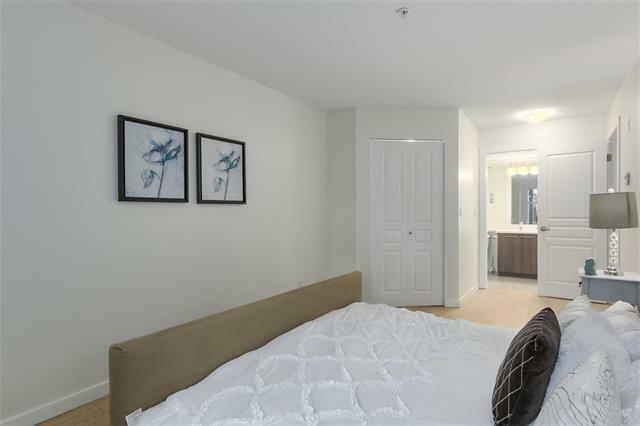 Spacious layout offers large sized bedrooms plus functional den. 1 parking stall and 1 storage locker are included. 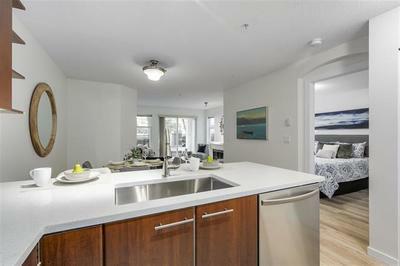 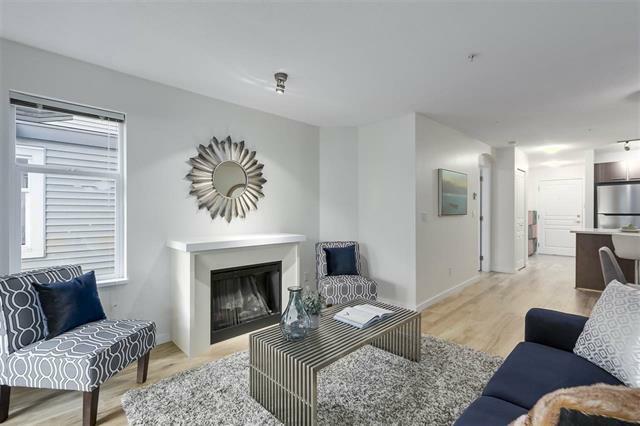 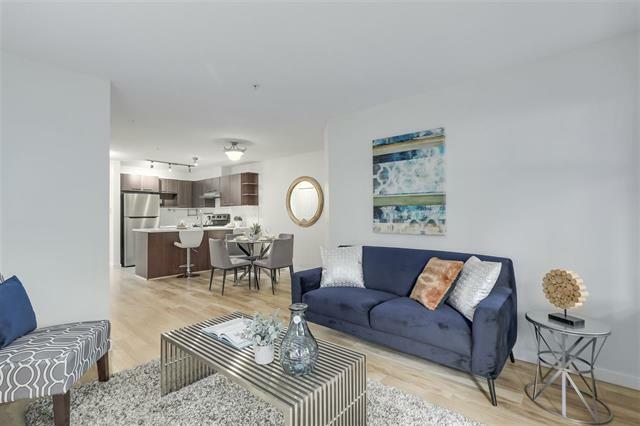 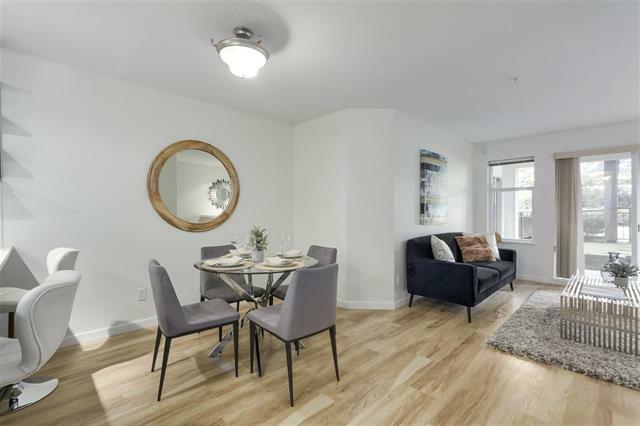 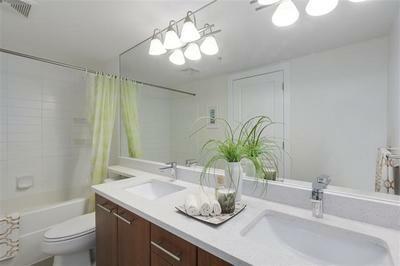 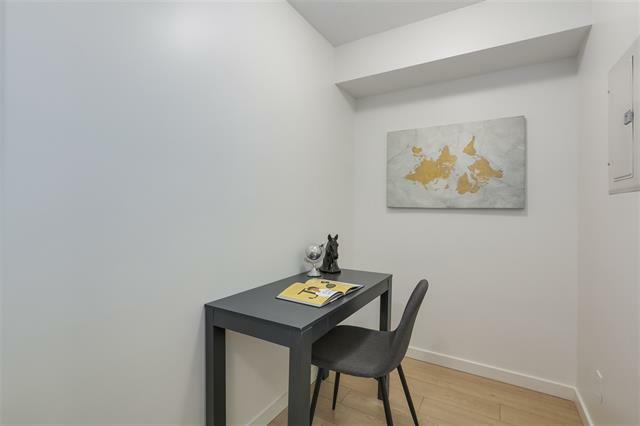 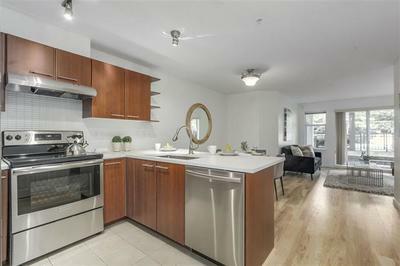 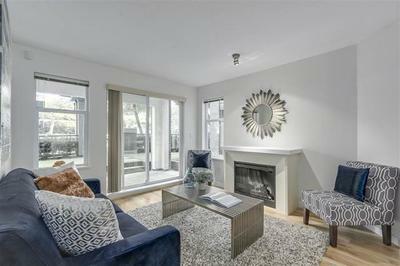 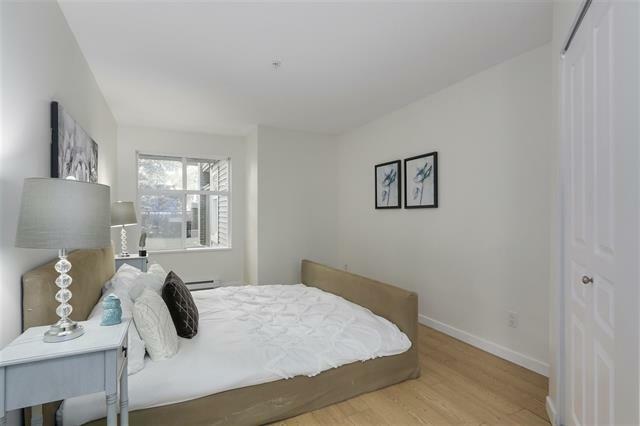 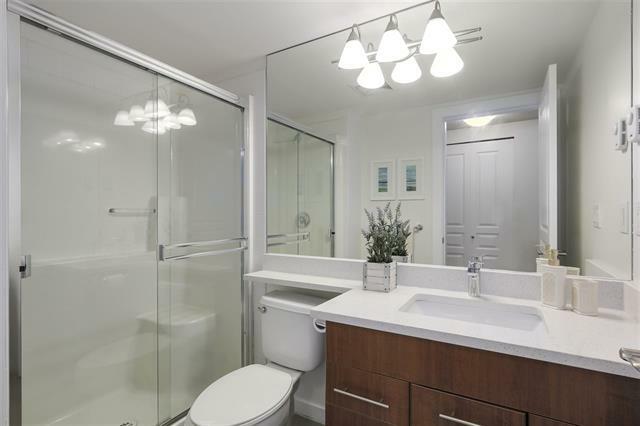 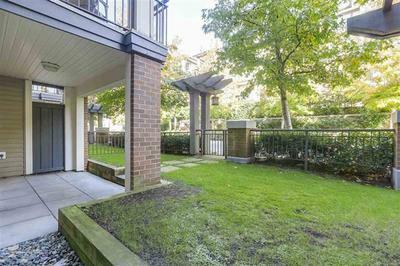 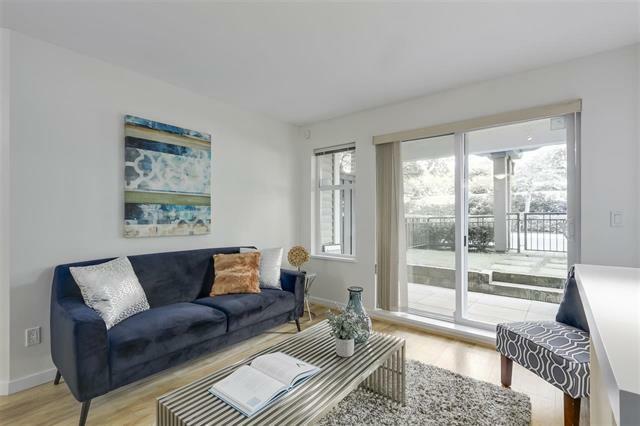 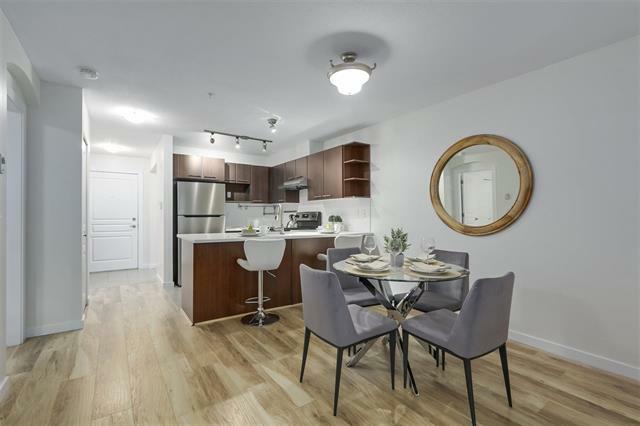 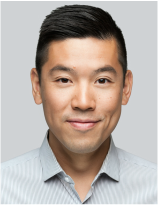 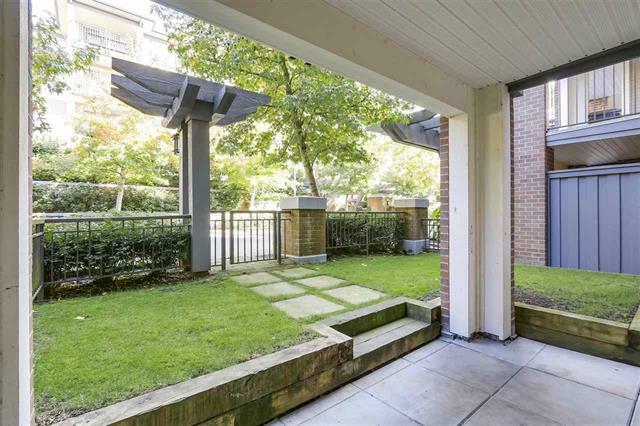 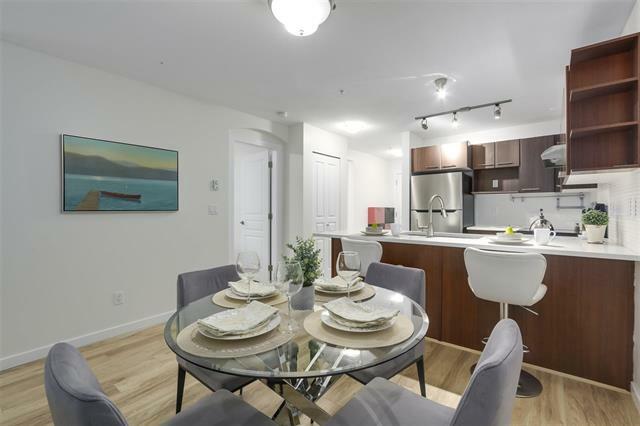 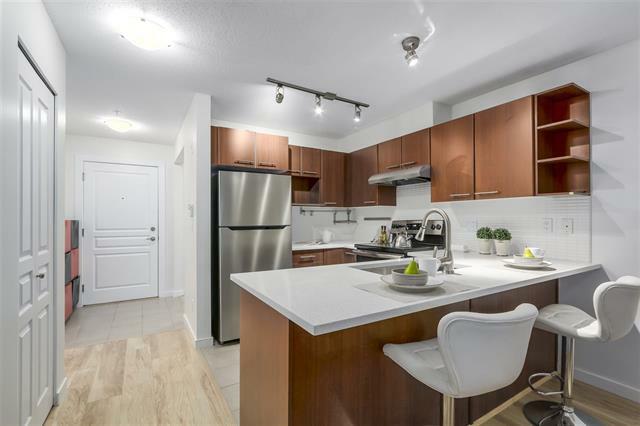 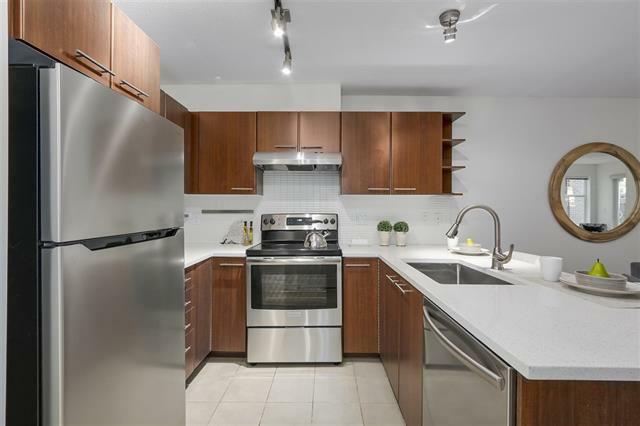 Centrally located to Brentwood Mall, Whole Foods, Save On Foods, skytrain station. Building amenities include gym, outdoor hot tub & clubhouse.